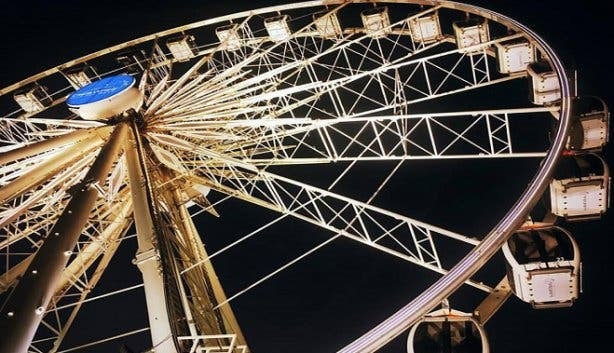 From night activities like entertainment, live music and clubs to restaurants in nightlife hotspots and places to party you might not have thought of looking. 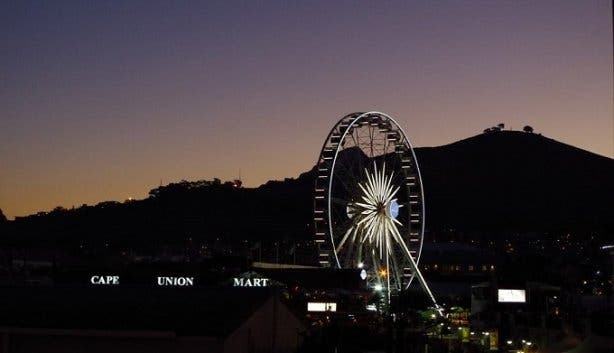 We even look at safe and family-friendly night-time activities around Cape Town. Newly renovated, the quintessential Cape Town CBD hotel now features an extended Murano Deck overlooking Orange Street. Doubly awesome because it features a pool and cocktail bar (try the Bali-inspired Crushed Coconut Mojito). 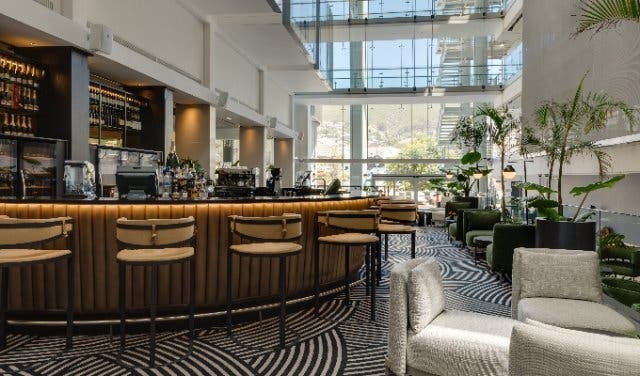 Or, you can dine with a view of Table Mountain on healthy-but-tasty food options from the “live kitchen” at the 15 on Orange restaurant that doesn’t have a name yet. You could even choose to stay over, and maybe dine in a pod overlooking the atrium. Discover the new-look 15 on Orange Hotel, Autograph Collection. 2. 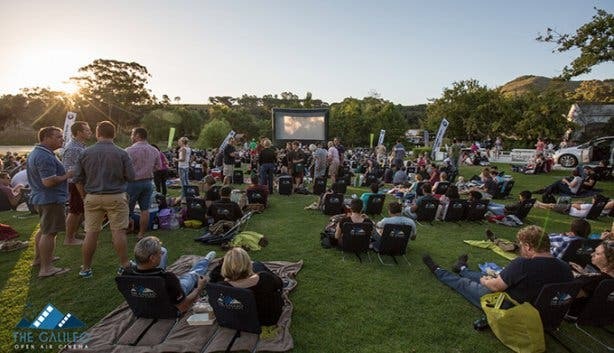 Watch a movie under the stars at one of the stunning venues at The Galileo Open Air Cinema. 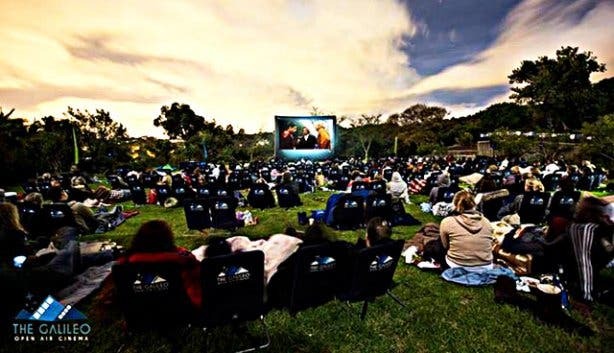 It runs until April, the doors open at 6pm, and the movie starts at sunset. 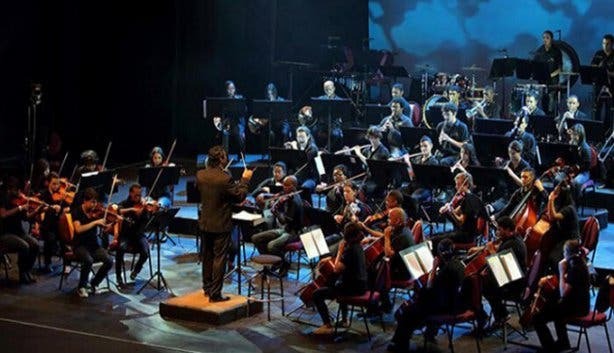 Tickets start at R89pp. 3. Live jazz, up-and-coming bands, 2-for-1 burgers, a Falko mural and craft beer straight from the tank to your growler. 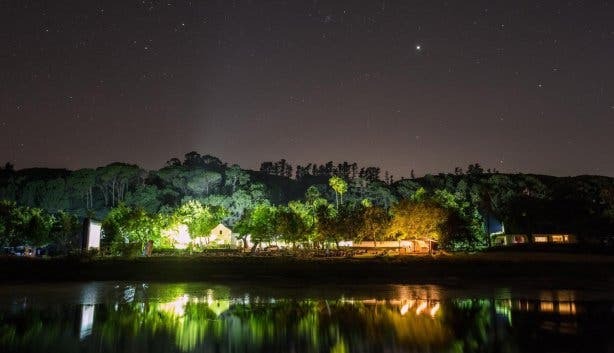 Check out all the cool new experiences we discovered on a visit to Jack Black’s Brewing Co taproom in Diep River. 4. The Maynardville Open-Air Festival, where you get to enjoy theatre in a glorious green park, runs from January to March 2019. There’ll be symphonies, ballet, comedy and Shakespeare. 5. 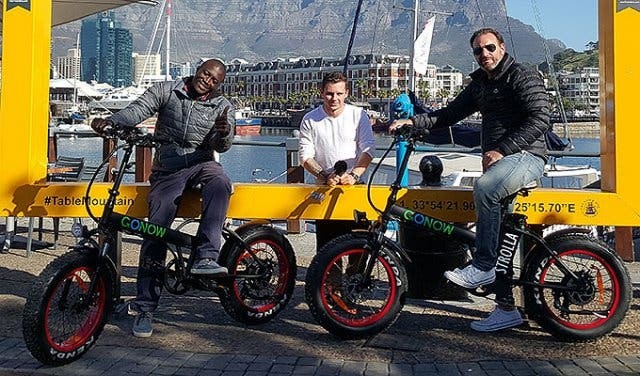 Electric bicycle company GONOW has group rides for the night-time activities. Or you can hire out the bike for a solo cruise. It’s open from 8am to 9pm daily. Rentals from R100/p an hour, and up to R300/p for three hours to a full day rental. 6. 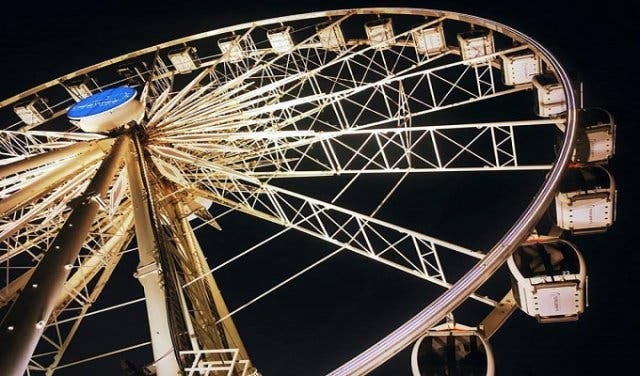 The Wheel of Excellence at the V&A Waterfront gives you panoramic views of Cape Town when darkness descends. Children and pensioners tickets are R65/p and adults are R160/p. It’s open daily from 11am to 10pm. 7. A bit of a know-it-all? 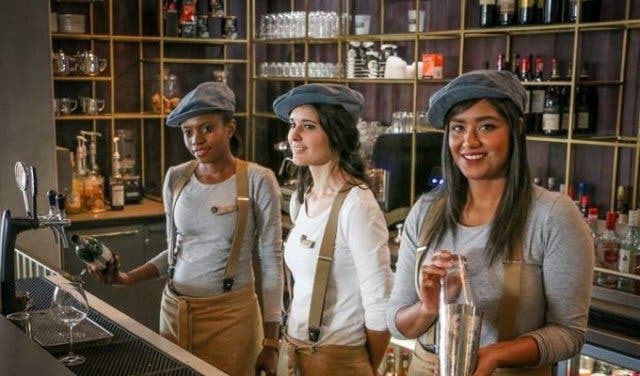 Great, then you can flaunt your general knowledge at one of these pub quizzes in Cape Town. Bring your mates and enjoy a night of intellectual fun in a pub setting. 8. 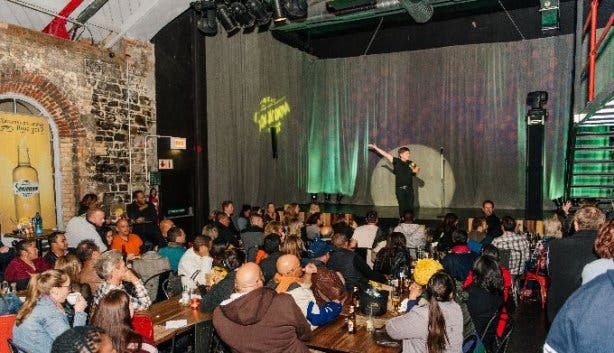 For the pleasure seekers we have a few suggestions in our Places To Get It On in Cape Town A night out to refined Mavericks Revue Bar, with gorgeous dancers against a dark and class setting, will also give you a thrill. General admission for ladies is R50/p and R100/p for the gents, open from Monday to Saturday at 7pm to 4am. 9. 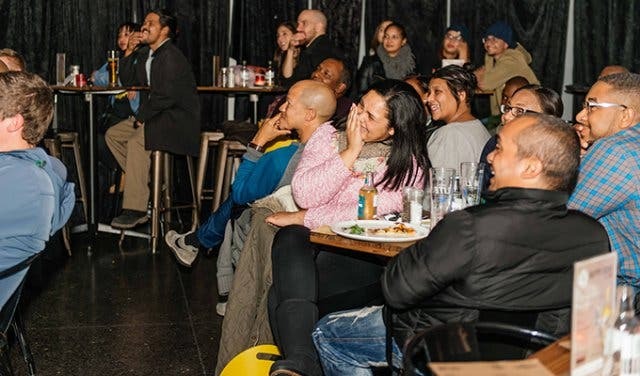 Enjoy a dose of deliciously dark humour at the Cape Town Comedy Club. They have shows from Wednesday to Sunday. If you want to make an evening of it, and come for dinner. Doors open at 6pm and the show start at 8.30pm. Prices range from R95/ to R120/p. 10. 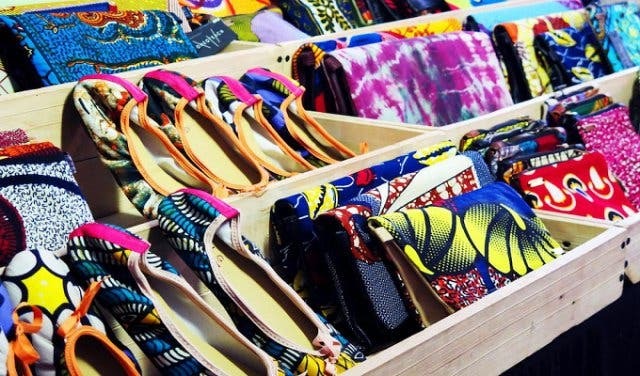 Explore one of Cape Town’s many night markets such as the Bay Harbour Market in Hout Bay open from Friday to Sunday at 9am to 4pm, containing everything from artisanal food and drink to live music and vintage clothing. 11. 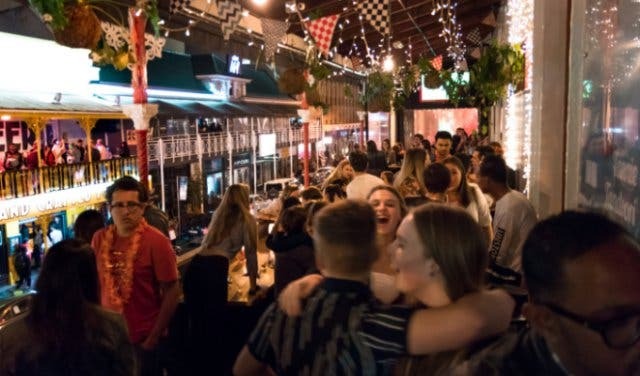 There’s rock ‘n roll music, live music and DJs to keep the vibe going all night at this Long Street party spot. Give their legendary pizzas and burgers a try, and wash your food down with one of their cocktails (there are plenty to choose from). It’s also a perfect one-stop-shop for any event. 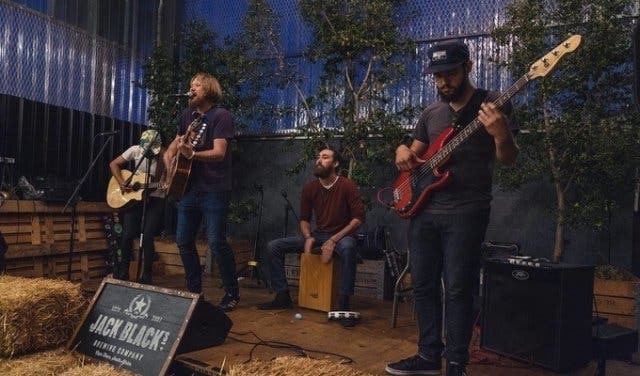 They’re all about the good times at Sgt Pepper on Long Street. 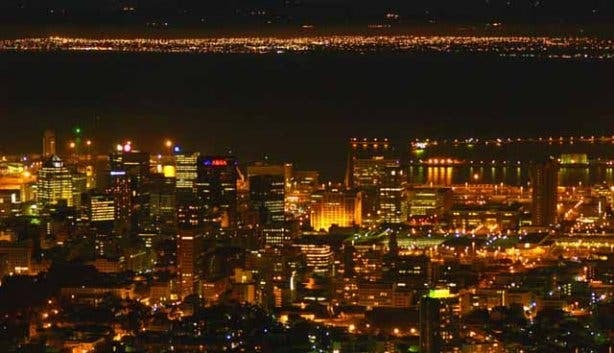 Party with the LGBTQI crowd at these awesome gay and lesbian bars in Cape Town. Is Strand Street the new street du jour? Pop in and have a look at the cool repurposed interiors at VIXI Social House. 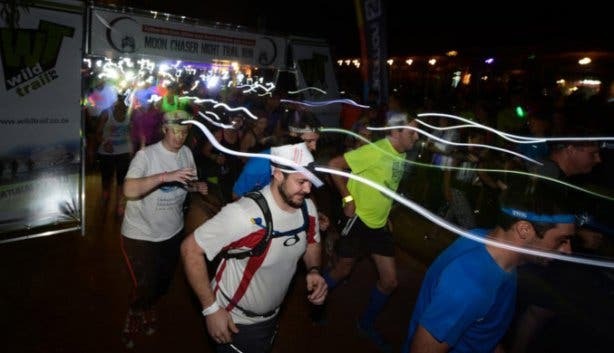 Take a guided moonlit walk at the Helderberg New Moon Walks. 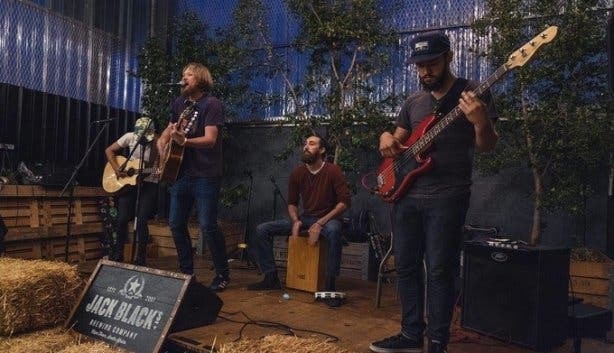 Don’t be blue; here are fun things to do on Monday. Or experience dinner and dancing on Heritage Square at HQ Friday Feels. Looking to do some other cool activities? 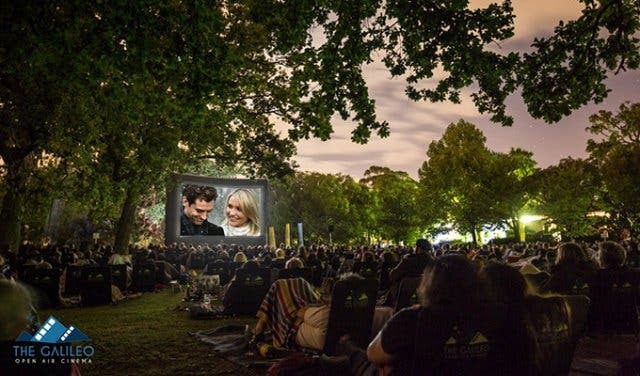 Here’s a round-up of 47 Awesome To-Do’s That Should Be on Your Summer Bucket List or 50 things to do with kids as well as cool things to do for 20-somethings. In the city, you might want to check out the live house DJ and rooftop sundowners on the Foreshore. Here's how you can help save the environment and celebrate Earth Hour 2018. Also check out the Black Friday specials in South Africa.